How store Ethereum? 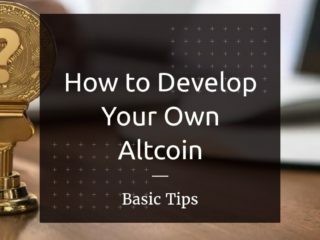 If you are a newbie in the crypto world, it might be a bit confusing in the beginning to make the first steps like where to buy cryptocurrency or where to store Ethereum, Bitcoin or any other altcoin. 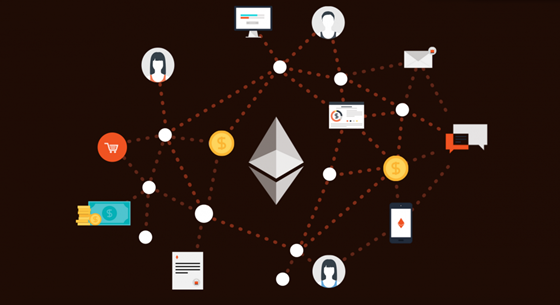 Ethereum is a blockchain platform with smart contract functionality. It’s basically a platform for developers that was invented by Vitalik Buterin in 2013 to build decentralized apps. 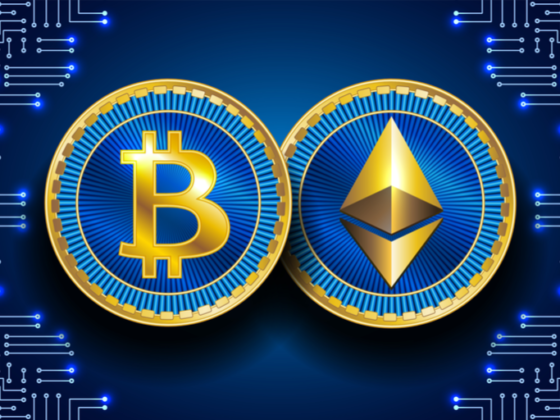 The platform has gained immense popularity and so did its currency, Ether (ETH). Before buying any ETH coins, you will need to get an Ethereum wallet. 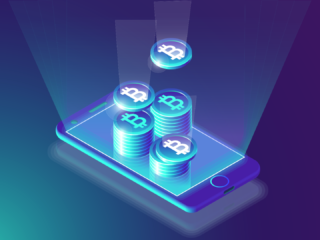 Essentially, it is a piece of software that allows you to store your funds, easily conduct transactions and check your balance whenever you need to. 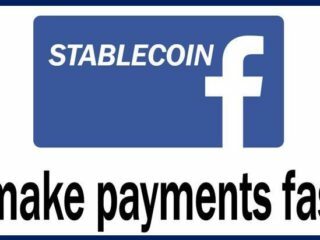 The easiest way to buy ETH for fiat currency (i.e. Dollars, Euros, etc.) through one of the popular exchanges (Coinmama, Cex.io, Coinbase, etc.). Once you bought Ether remember to make sure the coins are sitting in your own personal wallet. If you leave your coins on the exchange and the exchange gets hacked or becomes insolvent, you may end up losing your coins. 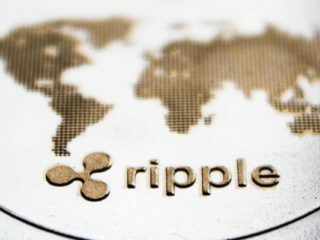 For this step you’ll need to send your coins to your Ethereum address. An address is a long string of characters and numbers that start with 0x and looks something like this: 0x123f681646d4a755815f9cb19e1acc8565a0c2ac. 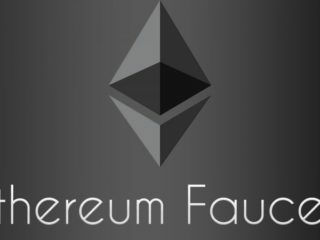 You can retrieve your ETH address from your Ethereum wallet. Where will you store your newly acquired digital assets? It is worth noting that Ethereum wallets work nothing like conventional physical wallets. Ether is actually not stored in your wallet, as it doesn’t exist in any tangible shape or form, just like every other cryptocurrency. All that exists are records on the Blockchain, and your wallet will only interact with the Blockchain to enable transactions. Wallets have public addresses, which are randomly generated strings of case-sensitive letters and numbers. If someone wants to send you some ETH, they will send it to this address, which is also referred to as a ‘public key,’ essentially transferring the ownership of the coins. What is stored in your wallet, is your ‘private key,’ a password that you will need to sign off on transactions and unlock coins shared to you. It goes without saying that your private key has to be kept in a secret if you would like to avoid theft of your coins. There are two major categories of Ethereum wallets: hot and cold. A hot wallet stores your keys online so that they can be easily accessible from virtually anywhere in the world, as long as you have Internet access. But, they are definitely not the best option, as they can be hacked and your funds can be stolen. On the other hand, cold wallets store your keys offline and you need to connect them online only when you want to manipulate them. Obviously, this makes them more secure and less prone to hacker attacks. Hardware wallets are the ultimate cold storage of cryptocurrency. They can be plugged into the computer of just like any USB device to make a transaction and they generate keys offline and on the go. 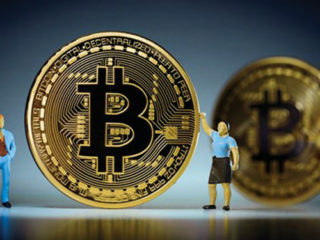 Most of them come with backup options to ensure you won’t lose your coins and they can be further secured with two-factor authentication as well as a PIN password. 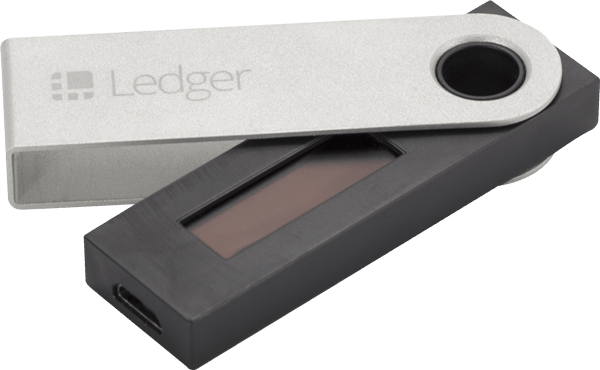 Ledger Nano S, TREZOR and KeepKey re hardware wallets. Protected from various malwares as they generate the keys offline. Convenient, easy to use interface. Can be secured with pin passwords on the hardware itself. More expensive compared to software wallets. It’s just a piece of paper with a code written on it. The biggest advantage is that it’s neither connected to the Internet nor stored on your computer. That piece of paper can be with you all the time or stored in your safe deposit box. It makes your funds immune to hacker attacks as well as most kinds of physical theft (depending on how well you hide it). You can create a paper wallet with through the MyEtherWallet. 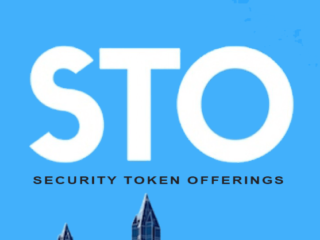 It is one of the most secure ways of storing ETH nowadays. Software wallets come in three varieties: mobile, online and desktop and they are also known as hot wallets. Their security level depends on the lengths you go into to ensure proper security of your own computer. An investment in a good antivirus and firewall could be a priority before you store a lot of coins on your computer. To use desktop wallets, you have to download and install them on your preferred laptop or personal computer. They can be used from only one computer where they have been downloaded. 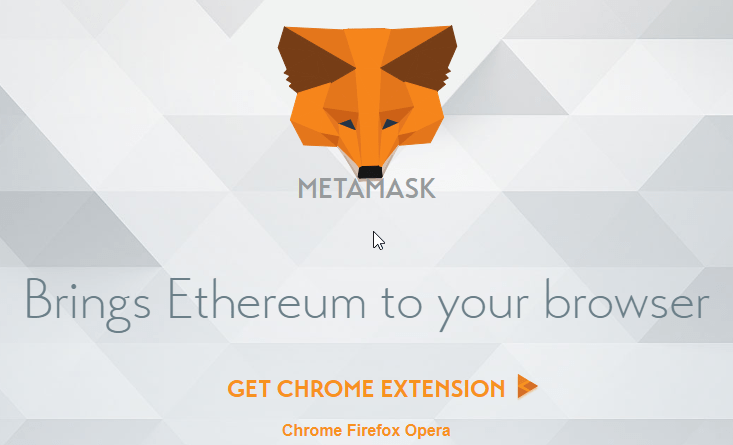 Examples here include MetaMask, MyEtherWallet and Mist among others. Easy to use and great for newbies. Third party servers are not used to store your private keys. By combining it with “TOR Network”, you can create a more secure and private wallet. Vulnerable to hackers when connected to the internet. If you don’t back it up, you might lose your keys in case your computer crashes. Online wallets use cloud and can be accessed from anyplace. This does make them convenient but also increases the risk as they are going to store your private keys online. This makes them susceptible to cyber-attacks and hackers. MyEtherWallet is essentially a web wallet, but it’s safe than other ones, as it’s completely decentralized and stores your keys on your device. While most other Ethereum web wallets are associated with and provided by exchanges. Superfast compared to other wallets. 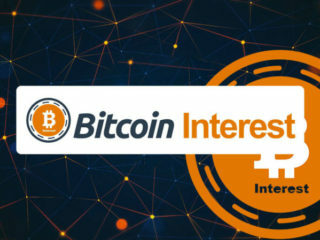 Some of the online wallets offer integration with exchanges and also offer you the chance to easily manage multiple currencies. You can lose your wallet through malicious malware, DDOS attacks, hacking and also phishing scams. Your wallet is basically not your wallet as it is stored somewhere by the company you are using and its security is out of your hands. Mobile wallets are apps on your phone. They are great because wherever you go, your smartphone is always with you. This means you can easily check your balance, share coins etc. The UI is also simpler to ensure they don’t take more space on mobile devices. Jaxx Wallet is one of the most popular ones in this category. However, as these clients are ‘light,’ they are easier to hack. Send or receive coins or make payments while on the go. You get more features in apps compared to other wallets. It’s in your phone so if you lose it, you might lose all your coins. Android phones can be hacked or get malware that can result in you losing your wallet. Ledger Nano S is one of the best hardware wallets in the market. It is designed just like a conventional USB but with a small OLED screen. As an added security feature, you can set up a 4-digit pin on the device, allowing you to enjoy an extra layer of protection every time you plug in the device. Your coins will be stored offline in the hardware and you can sign off on transactions with your private keys. 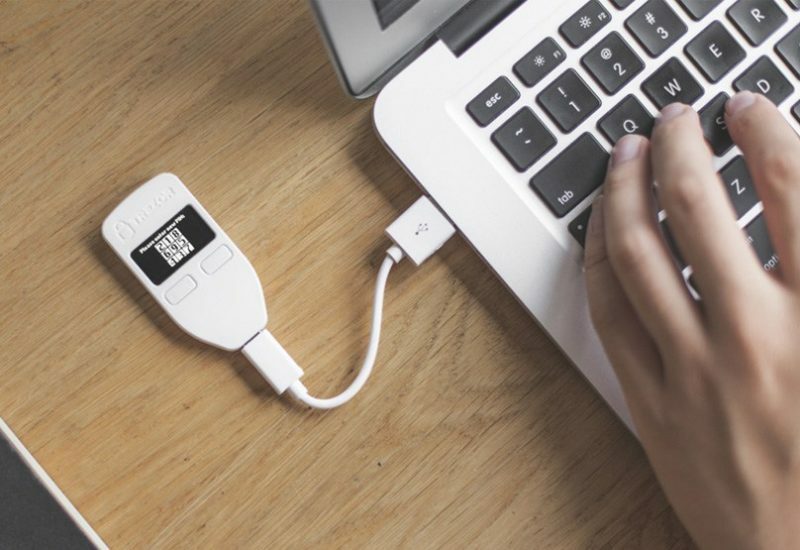 When it comes to backup, Ledger Nano S offers you the chance to create a “recovery seed” which will help you recover your coins in case you misplace or lose your wallet. It is indeed the best hardware wallet for your ETH. And it’s a must-have if you’re in the crypto-currency business for long time. Approximate price is €79 / $99. It also stores ETH offline on a secure electronic chip which can be activated only when you log in with your password. 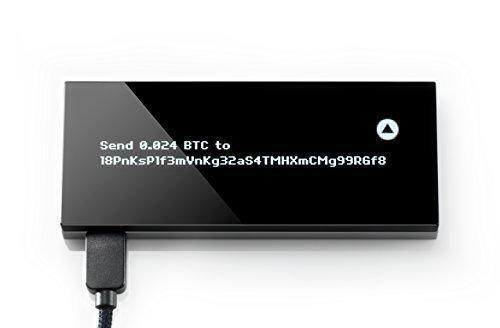 Trezor features a beautiful OLED screen that allows you to see your transactions as you do them, allowing to confirm the details easily. The device also features buttons to bring physical touch in confirming transactions. Trezor has great features that you can rely on. Firstly, it offers user with two factor authentication using FIDO/U2F protection. Second, every transaction you make has to be verified physically using the buttons under its OLED. And lastly, you can use a recovery seed so that whenever you lose your password, you can access your wallet again. It is a very light and portable device and comes in 3 colors – white, gray, and black. KeepKey Hardware Wallet is a designer cold wallet that stores Bitcoins, Ethereum and other altcoins. It provides sleek design and futuristic look with maximum security at $129. It keeps your ETH in a secure offline environment and offers the same features as the Ledger Nano S or Trezor. If you are comfortable with paper wallets, you can use the open-source project ETHAdress to create an Ethereum paper wallet. 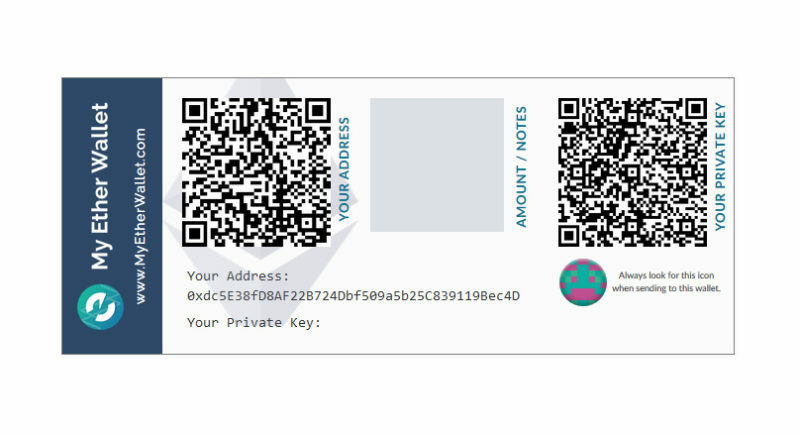 Paper wallets contain both public keys and private keys printed on paper. You can opt for additional privacy which encrypts even the private keys. This is the cheapest form of cold storage available. In addition to printing out a paper wallet, you can also download a JSON file from the website. The JSON file carries all of the information pertaining to your Ether wallet. The information may be downloaded, encrypted, and even unencrypted. However, the password that was created in the beginning of the entire process is needed for decryption. You can put your JSON file onto a USB drive to prevent it from getting lost or misplaced. Although a paper wallet is one of the safest ways to secure your cryptocurrencies, you are still exposing your private key on your computer when you enter it in the MyEtherWallet website. If you have malicious software such as a keylogger on your machine, which could come from a Virus or Malware, then your key could still be stolen. MestaMask is one of the best desktop wallets. It is s Google Chrome extension, but it saves your keys on the machine itself, which essentially makes it a desktop wallet. It’s very easy to use and you can store, send and receive Ether using it. The private keys are password encrypted and are stored on your machine, which you can export at any time. It is like a browser to access the Ethereum network that not only enables you to store and send ETH, but also allows you to access decentralized apps. 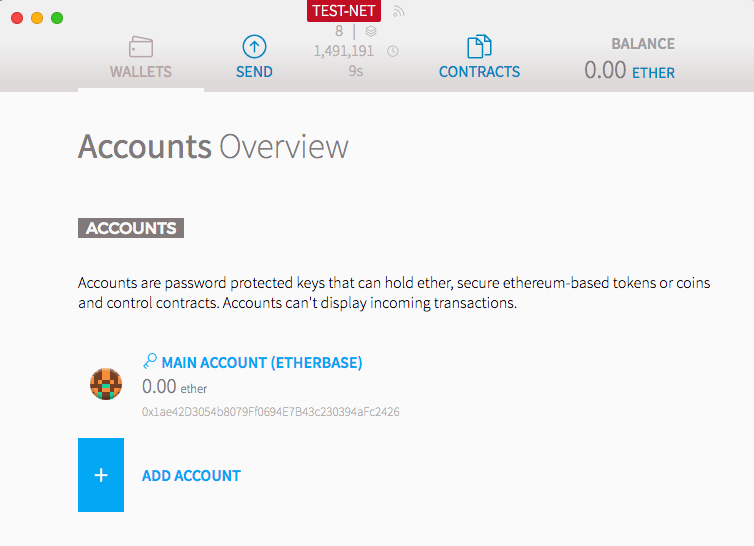 It has an intuitive design where you can switch quickly between a test network and the main Ethereum network. Mist is the official Ethereum wallet which means you don’t have to worry about security too much when using it. When you install Mist, it takes a while to get started as it synchronizes with all Ethereum nodes. After the sync is completed, it prompts you to set a secure password. You are required to remember this password as there is no other way to access Mist if you forget this password. You need not worry about security as your private keys are on the device itself. Mist also has ShapeShift built in for exchanging other currencies. Exodus is a multi-currency wallet (it supports seven cryptocurrencies) with a user-friendly interface that saves your keys on your machine. It has ShapeShift integrated into it, so you can instantly exchange your cryptocurrencies without any hustle. However, Exodus is not completely open-source, which means that some parts of its code cannot be looked at and reviewed by the community. It is free to use and has an attractive UI. 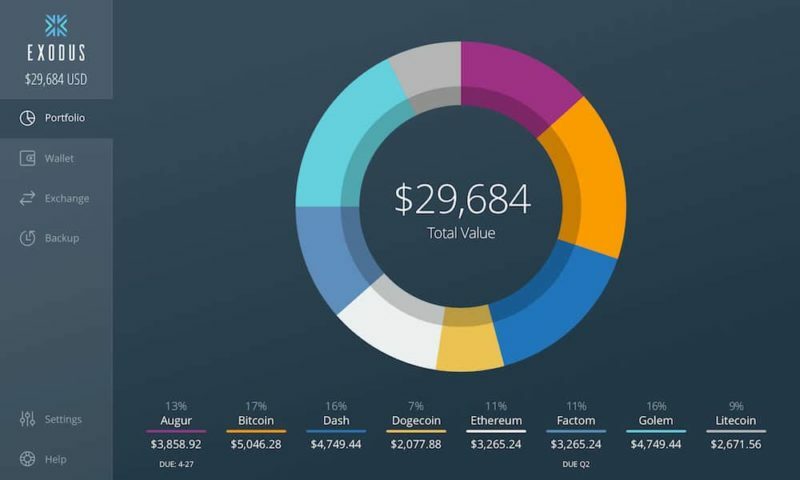 As soon as you open the Exodus wallet, a pie chart will show your entire portfolio of coins. The hardware wallet is by far the safest way of storing your ETH, because it is disconnected from the internet. Because you can’t access them via network, they cannot be hacked. If they cannot be hacked, then your private keys cannot be stolen. They are especially popular when it comes to storing large amounts of coins for the safety reasons. Of course, they come at a price. They will definitely cost you a little more than you’d spend on a software wallet, but they will be worth the price, especially if you’re storing a large amount of Ether. Ethereum is still pretty young in the market. That’s why the wallet ecosystem has very limited options right now. Every investment should have a good back-up. Therefore, be wise in choosing a safe Ethereum wallet.